DISCOVER THE EASY WAY TO GET STARTED WITH BEEKEEPING! 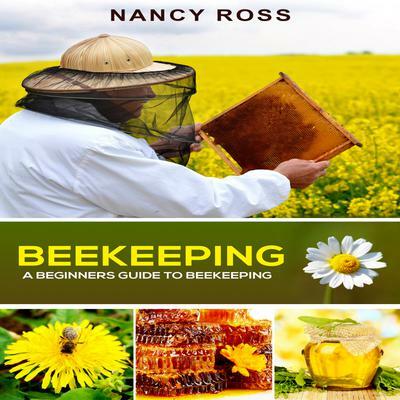 Whether you want to make your own honey, boost your vegetable garden's production, or for the sheer enjoyment of beekeeping this book can help you. How Many Hives Should I Have? Where do I Find My Bees?